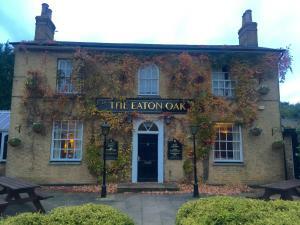 Situated in Saint Neots, 28 km from Cambridge, The Eaton Oak St. Neots features free WiFi access and free private parking. Guests can enjoy the on-sit.. 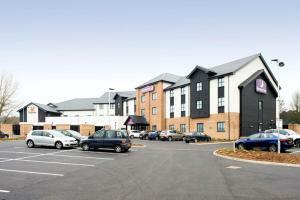 Situated 10 minutes’ walk from London Luton Airport terminal, Holiday Inn London Luton Airport offers a 24-hour bar, conference facilities, fitness ..
Near to Luton Parkway Train Station, with direct access to St. Pancras International Station, Hampton by Hilton Luton Airport features an on-site fitn..
Offering free parking and free Wi-Fi just off the A5 road, Holiday Inn Express Dunstable is 10 minutes’ drive from the M1 motorway with spacious, mo.. 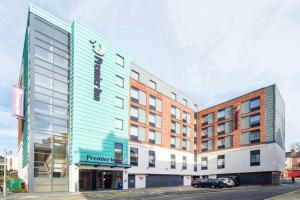 Situated just a 2-minute walk from the Royal and Derngate Theatre, Premier Inn Northampton Town Centre offers free WiFi and an on-site restaurant and .. 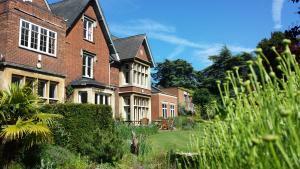 Featuring free WiFi, Clophill Eco Lodges offers pet-friendly accommodation in Houghton Conquest. Free private parking is available on site. There is .. 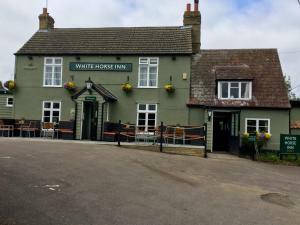 Located in a quiet peaceful setting in Milton Keynes, but yet just 5 minutes' drive from the city centre, Peartree Lodge Waterside offers en suite acc..
Set 5 km from King's College in Cambridge, White Horse Inn welcomes guests with a restaurant and bar. Free private parking is available on site. 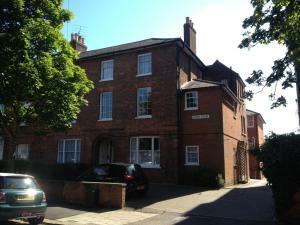 Ever..
Lloyd Court by City Stay Apartments offer modern accommodation in Bedford. A 12-minute walk from Bedford Train Station, these serviced apartments have..
Benslow Music is located in Hitchin, 39 km from Cambridge and 35 km from Milton Keynes. 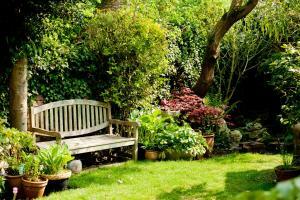 Free WiFi is featured throughout the property and free private.. 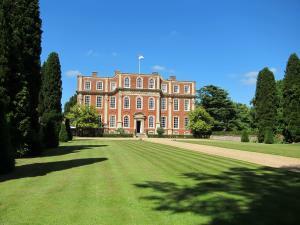 Situated in Winslow, between Aylesbury and Buckingham, this 300-year-old timber-framed building offers bed and breakfast accommodation with free Wi-Fi..
Set within 80 acres of kept grounds, De Vere Venues Chicheley Hall is a stunning Grade I listed mansion, dating back to the early 18th century. 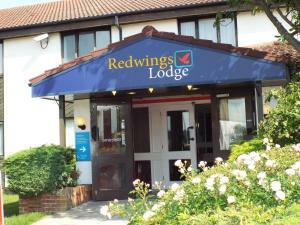 Situat..
On the A5 at Hockliffe, Redwings Lodge Dunstable is around 8 minutes’ drive from the town, and provides comfortable motel accommodation in Bedfordsh..
Holiday Inn Express St. Albans - M25, Jct.22 is located a three-minute drive from Junction 22 on the M25 motorway. 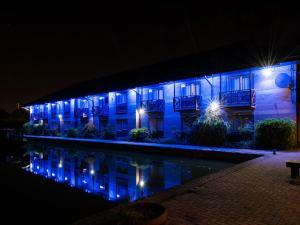 The hotel offers a 24-hour front de.. 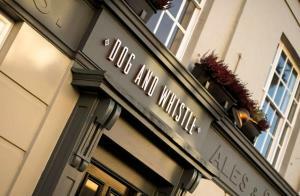 In Hertford town centre, The Dog and Whistle provides boutique-style rooms displaying contemporary design. With a bar and restaurant serving an ever-c..
Hamlet Bed and Breakfast is located 10 minutes’ drive from the small town of Aylesbury. 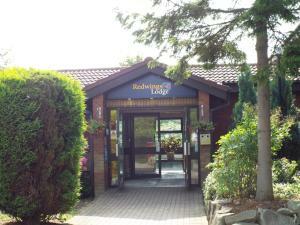 This bed and breakfast has a garden, patio, a shared lounge ..
Premier Inn Ware is located 5 minutes' walk from Ware train station, which can reach London in 50 minutes, and is 10 minutes' walk from Ware town cent.. 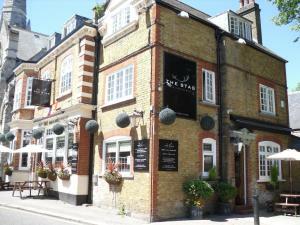 Situated in the centre of Enfield, The Stag is a 5-minute bus journey from Cockfosters tube station, which has direct services to Central London. Free..